Maya Jama threw her boyfriend Stormzy a party for his 24th birthday. 17. 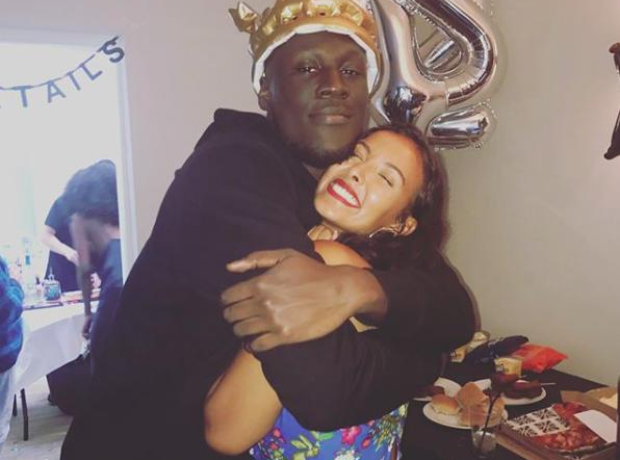 Maya Jama threw her boyfriend Stormzy a party for his 24th birthday.